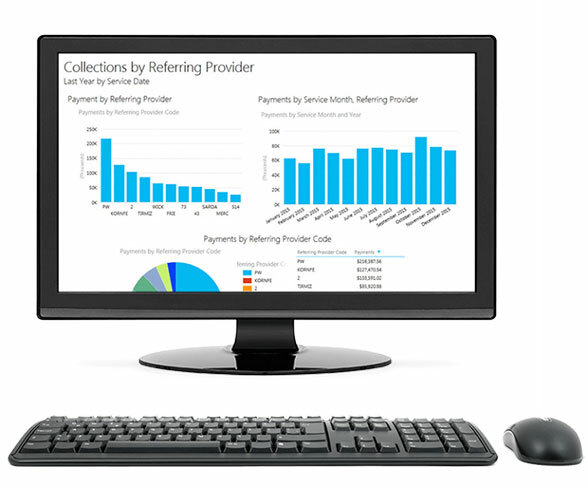 Product solution is a SaaS solution accessible from any web-enabled browser. Vendor works with medical companies of all sizes. 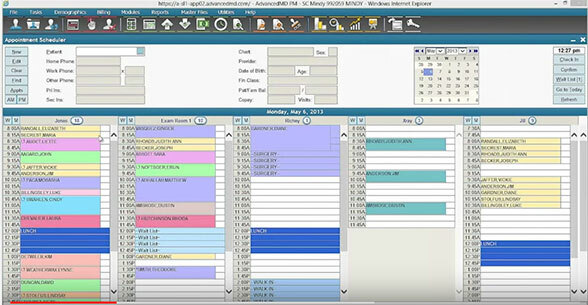 The AdvancedMD practice management system offers robust workflow processes and a streamlined user interface simple enough for any staff member to use. 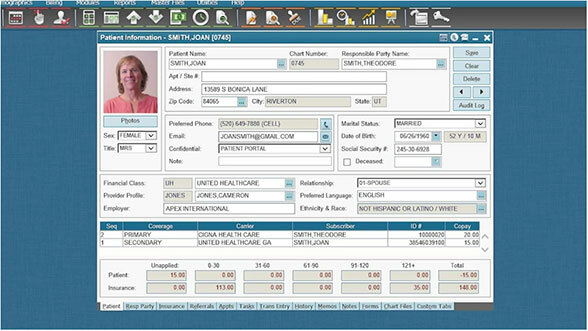 This comprehensive practice management solution includes intuitive appointment scheduling, streamlined check-in processes, online charge capture, and automated eligibility verification. 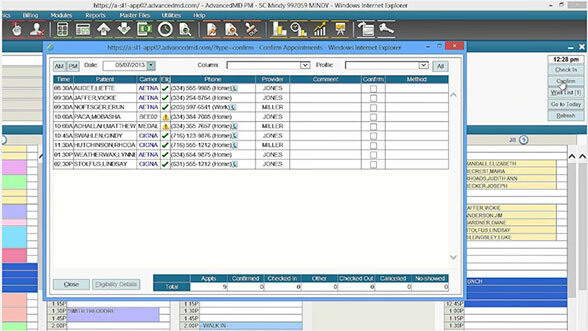 Since AdvancedPM is a web-based solution, users never have to worry about upgrades or costly hardware. Updates are automatic and free of charge enabling users to focus on patient care, not IT. AdvancedMD delivers integrated workflow and personalized service to ensure the health of every practice and their patients. An integrated suite of cloud solutions includes practice management/medical billing, electronic health records, telemedicine, patient experience, business analytics reporting, and physician performance benchmarking all backed by expert practice advocates. AdvancedMD also offers full-service revenue cycle management and serves an expansive national footprint of more than 22,500 practitioners across 8,000 practices and 600 medical billing companies. Customize the scheduling system for multiple physicians, block times, locations, or appointment types. Create a series of frequently scheduled and repeating appointments. Increase staff productivity and more patients seen. 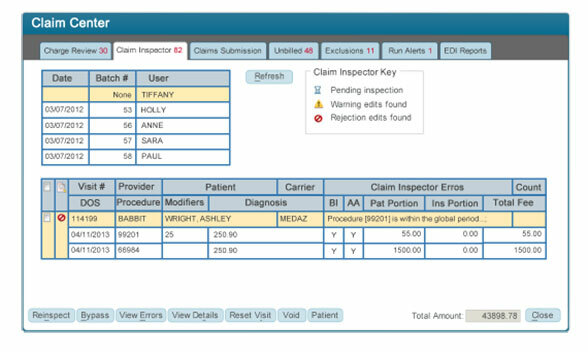 Accurately track patient visits and ensure scheduled follow-up compliance. Pre-define default recall appointments based on procedures. Set a recall visit at the point of care. Reduce manual processes and lost follow-up visits. Fast search and simple coding management system. Rules updates are automatic and free. The EHR & Practice Management Software Buyer's Guide provides a check off list so you can evaluate the software that you need better.